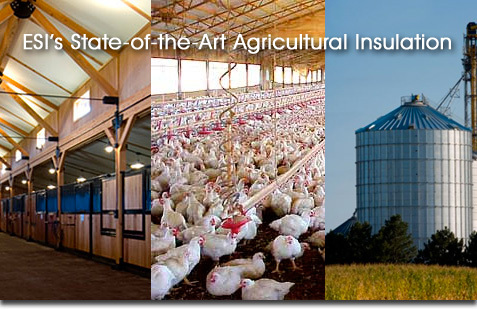 ICYNENE® Agricultural Foam Insulation Systems can save agricultural business owners and operators money by making their structures much more energy efficient. Non-toxic, so it’s safe for poultry and livestock. Contains renewable agricultural resources, so it’s environmentally and grower friendly. Has proven insulating power – spray polyurethane foam systems have been used successfully in agricultural applications for over 35 years.